Staying in a Pottstown hotel and looking for fun day trip that isn’t a far drive? The Comfort Inn Pottstown is located near the Valley Forge National Historic Park. 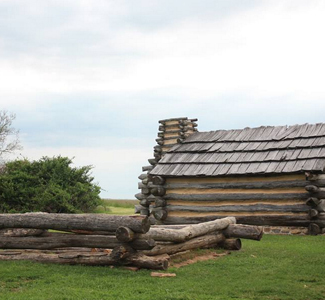 Valley Forge PA was the site of the 1777-78 winter encampment of the Continental Army. The park commemorates the Revolutionary War and those that fought to form the country. Valley Forge Visitor facilities include a visitor center with museum featuring original artifacts and the Valley Forge encampment. Ranger programs, tours and many other activities are available year round. Visit the official website of the Valley Forge National Historic Park linked at the bottom of this page fr a full list of things to see and do.